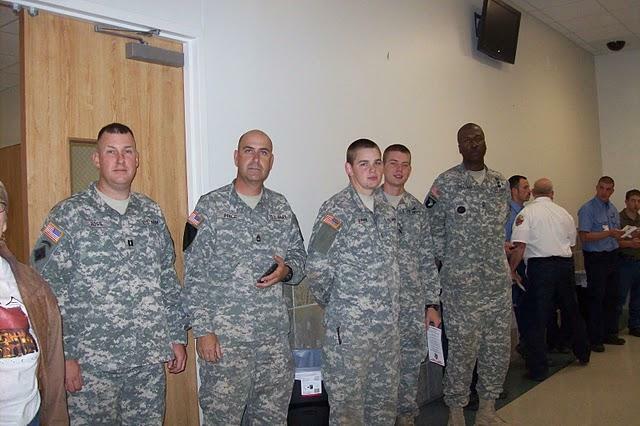 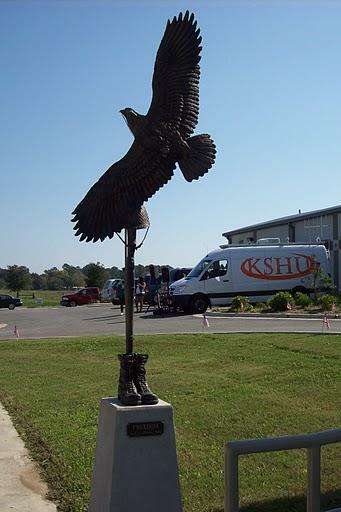 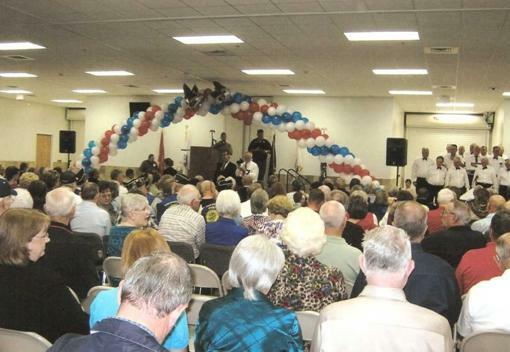 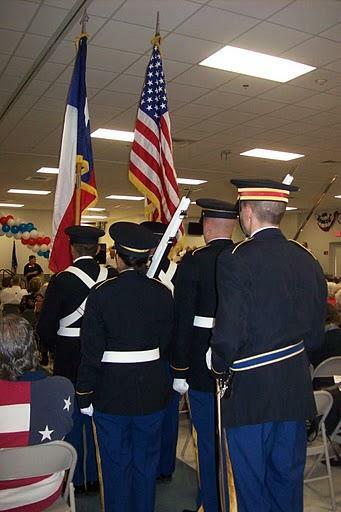 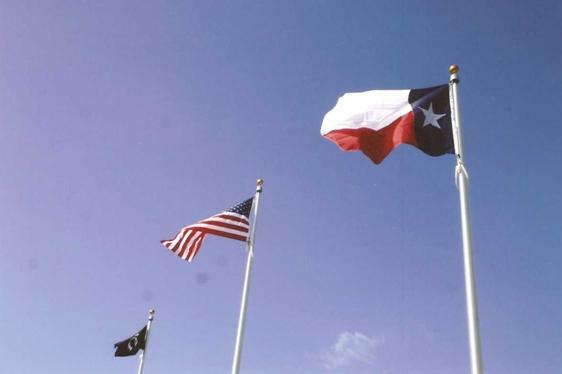 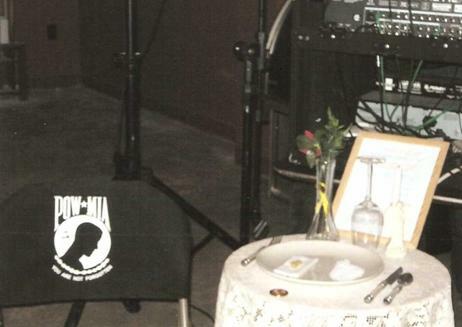 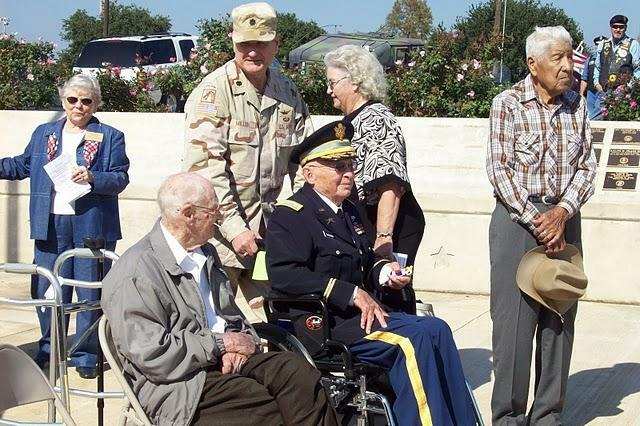 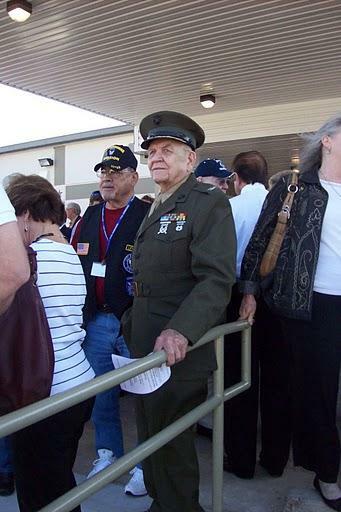 On November 11, 2009 the new Veterans Complex in Huntsville, Texas was dedicated. 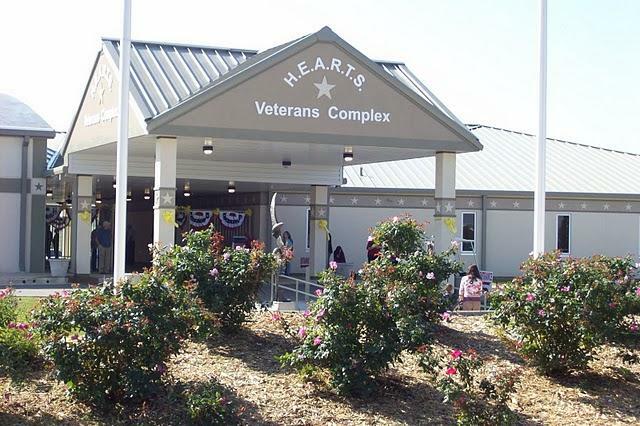 The complex includes the H.E.A.R.T.S. 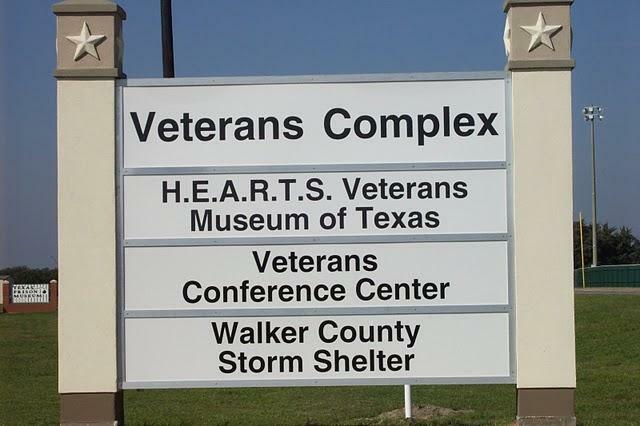 Veterans Museum of Texas, The Veterans Conference Center and the Walker County Storm Shelter. 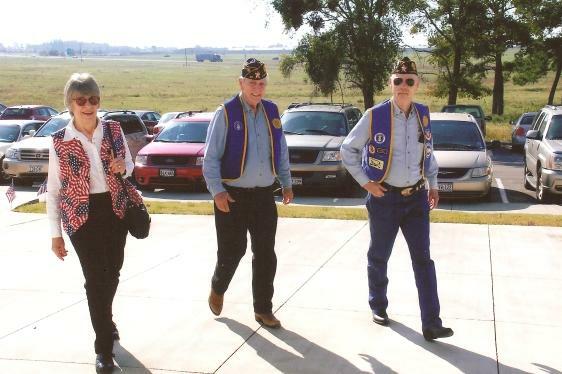 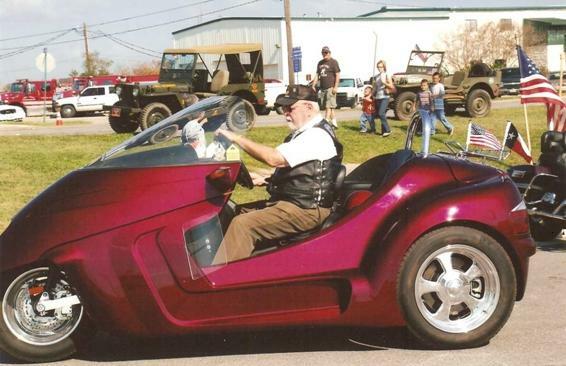 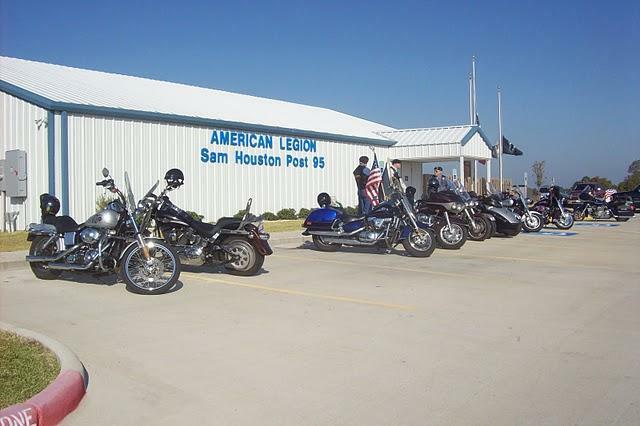 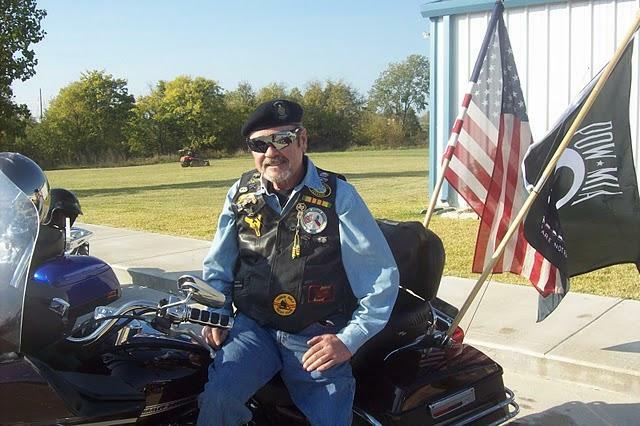 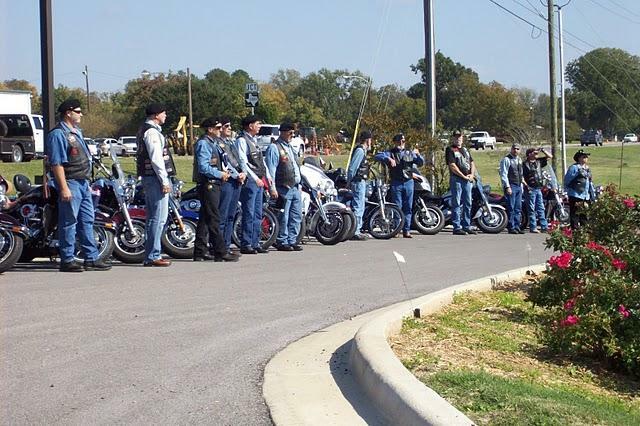 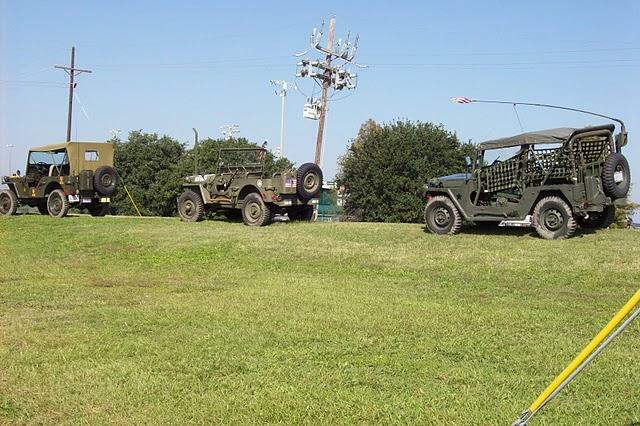 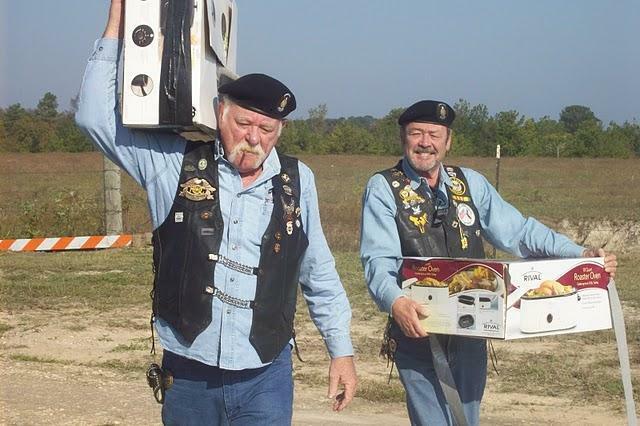 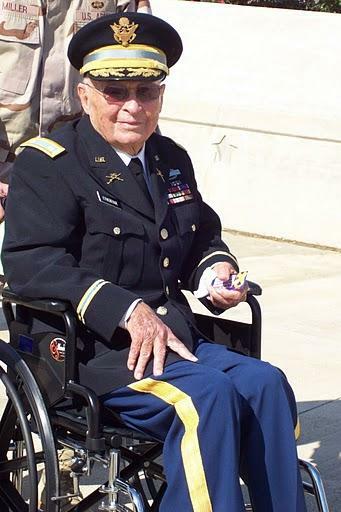 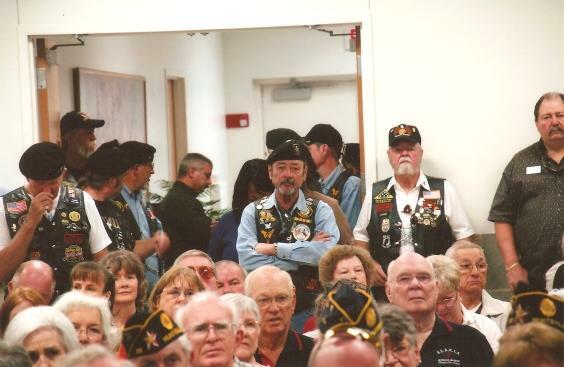 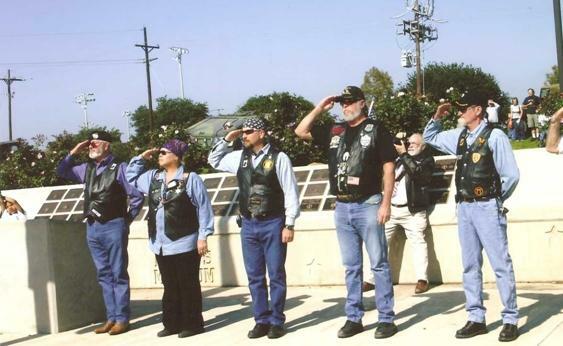 The event was attended by Huntsville officials and residents, active military personnel, retired veterans, members of various American Legion Posts, and representatives of several American Legion Auxiliary, Sons and Riders organizations.